New down payments rules will affect less than three per cent of Vancouverites and do little to cool the area’s real estate market, according to one mortgage anaylst. New down payments rules will affect less than three per cent of Vancouverites and do little to cool the area's real estate market, according to one mortgage anaylst. Today is the first day buyers will need to put at least 10 per cent down on a home selling for more than $500,000 in Canada. Some realtors say the new mortgage rules, announced in December by Finance Minister Bill Morneau, will have a dampening effect on real estate traffic, with first-time buyers facing stricter restrictions. But one mortgage analyst says most people, even those who buy mortgage insurance, put at least 7.5 per cent down for houses over $500,000. 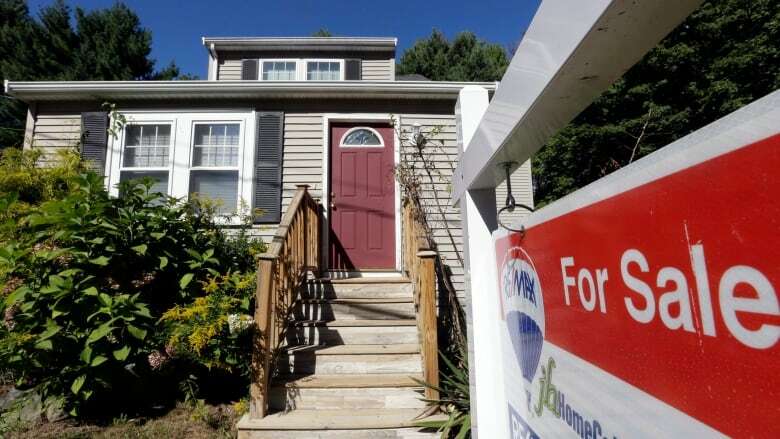 "If you can't save an extra 2 and a half per cent on a million dollar property, then most likely you probably shouldn't be buying that house," said Rob McLister, a mortgage trends expert at CanadianMortgageTrends.com. He says while people may need to save up more money to buy a house, the new rules will not prevent them from buying altogether. "What this will do is just defer buying, it's not going to kill buying." McLister says one of the only things that will cool the Vancouver housing market down is a downturn in the B.C. economy. For instance, a higher unemployment rate would mean fewer people could afford to buy. "You really need the economy to downtick a little bit, such that the people who are making a lot of money [and] can afford a Vancouver home — there's just less of them in the market." To listen to the full audio, click the link labelled: New mortgage rules won't cool Vancouver housing market, says analyst.